Extra durable “Kick Ball” for recess. 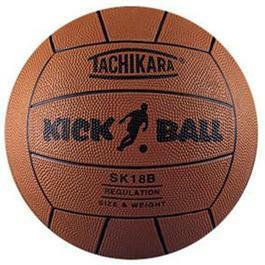 This top grade rubber kickball has a pebbled cover and yarn winding for higher durability than average playground balls. Specifically designed for playground use.